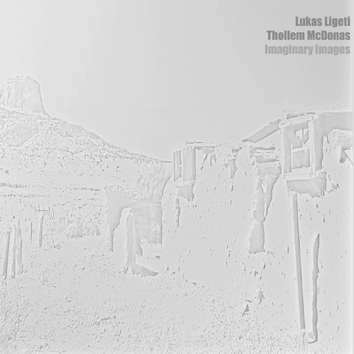 Lukas Ligeti (drums) and Thollem McDonas (piano) both studied the canon of classical music and have digested the idiom of jazz and the many-armed traditions of free improvisation. Having mastered their respective instruments, they possess something very precious — voices of their own. In our age of conformity, these nonconformists point towards an exit from banality combining their respective languages and finding common ground by accepting the challenge, by listening and reacting to each other in the most surprising ways.